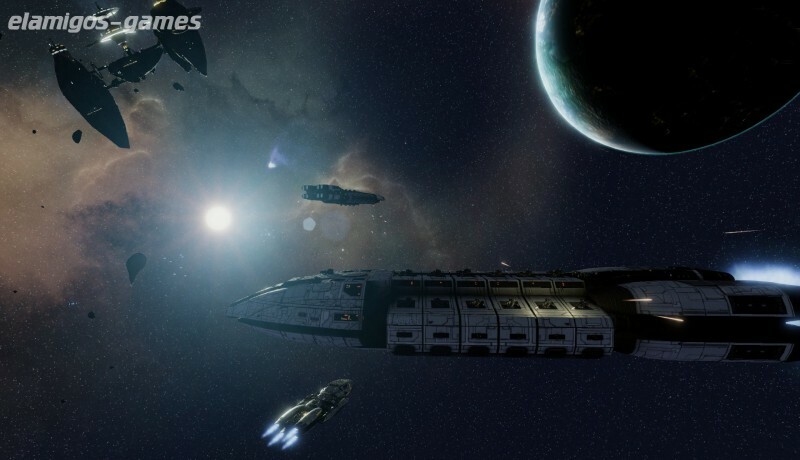 Download Battlestar Galactica Deadlock is now easier with this page, where you have the official version of servers Elamigos like Uploaded, Share-Online, Googledrive and torrent, download it now and get the updated game until version 1.2.70. 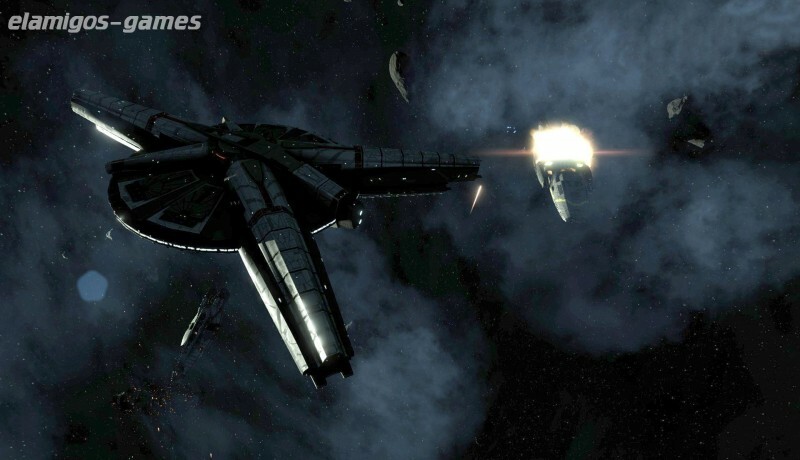 The strategy is a genre that adapts in a fantastic way to the universe of Battlestar Galactica, and this is demonstrated by the announcement of this Battlestar Galactica: Deadlock. 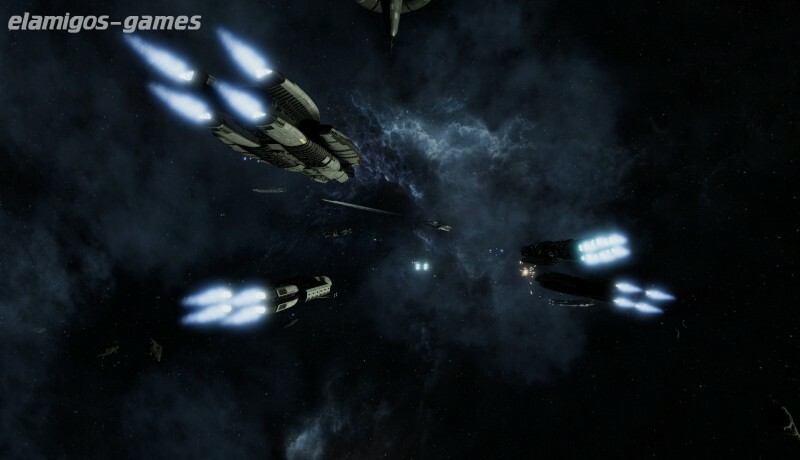 This video game is a proposal full of epic 3D spatial battles where we take control of the colonial fleets that try to get ahead in the First Cylon War. ElAmigos release, game is already cracked after installation (crack by Codex). Updated to version 1.2.70 (19.03.2019); included DLC: Sin and Sacrifice, Anabasis, The Broken Alliance, Reinforcement Pack.